 iS-RPA 9.0 More efficient, more freedom and more open. i-Search RPA is the world's leading national brand with independent intellectual property rights. iS-RPA (i-Search Robotic Process Automation) is an RPA product of i-Search Independent Intellectual Property. As the first professional venor of RPA products in China, i-Search aims to solve the problem of business process automation for enterprises, greatly reducing the number of people engaged in standard, repetitive, cumbersome and high-volume work tasks. It is the purest form of automation. 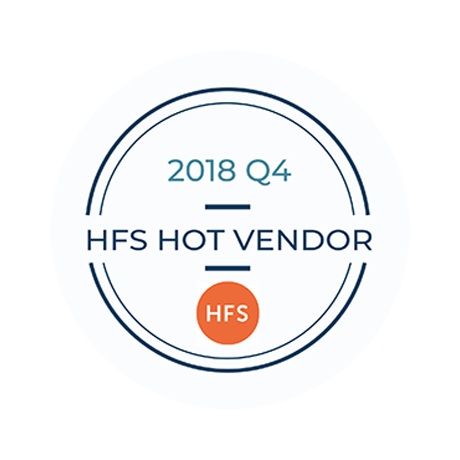 With its lightweight, efficient and fast performance, iS-RPA has stepped out of the "machine-making" stage and stepped into a new field of "replacement for people to do things." iS-RPA is not only suitable for traditional financial, taxation, and financial industries. It can also help enterprises achieve intelligent automation in business processes in human resources, information technology, insurance, customer service centers, operators, manufacturing and other industries. Increase efficiency and save more time and cost for production and operation. 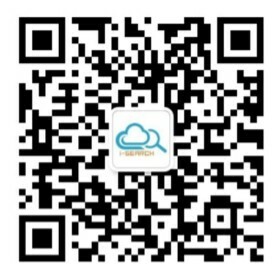 At present, i-Search has more than 100 customer service customers and has successful cases overseas.